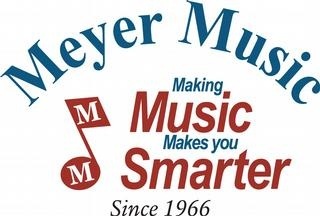 Meyer Music is the local music store that services the Belton School District. They are your resource for books, supplies, instrument rental, parts, and just about anything else musical that you might need. Try shopping online by visiting the website. All items purchased through the link below are paid for online and then delivered to your students' school the following week. It's simple, try it! Click the logo below to check it out.